Do you see places on your interior walls where the paint has come off? Have you just recently pressure washed the exterior of your home and realized that it needs a new coat of paint? You could opt for a brush and roller to get the job done—but that method is time-consuming. You could hire a professional painter, but that could be costly. Happily, there is a third option that takes less time and is not as costly. Paint it yourself using our painting equipment rentals. Observe all of the areas that you will be painting. 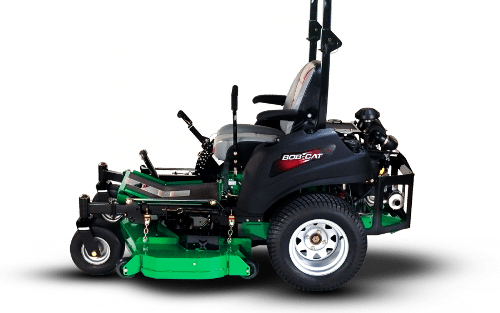 Be sure that you have the equipment you will need to access all areas. You may require a ladder, scaffolding or a scissor lift or boom lift to reach high places safely. Now prepare the surface that you are going to paint. Be sure to sand any rough patches, scrape any peeling paint and caulk any holes or other areas that may need it. If you are doing an exterior paint job, be sure to pressure wash (a few days before the paint job) your home first. Be sure to cover everything that you don’t want to get painted with protective plastic or cloth. If you are painting outside, paint on a day that is calm, not windy. Now it’s time for the painting equipment rental. Choose the paint sprayer that will work best for your project. Remember to pick up any other equipment that you may need—such as scaffolding, etc. Follow the instructions on the paint sprayer and paint your project. Painting your home yourself is a cost-effective way to give your home a fresh look. 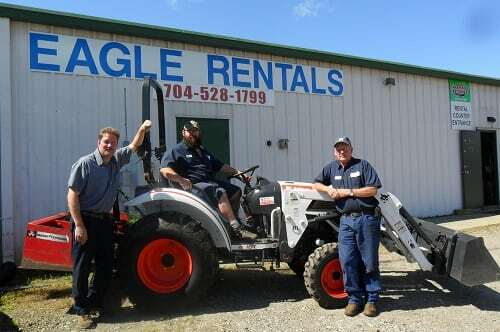 At Eagle Rentals, we relish the chance to assist you. Let us help you freshen up your home with our painting equipment rentals.